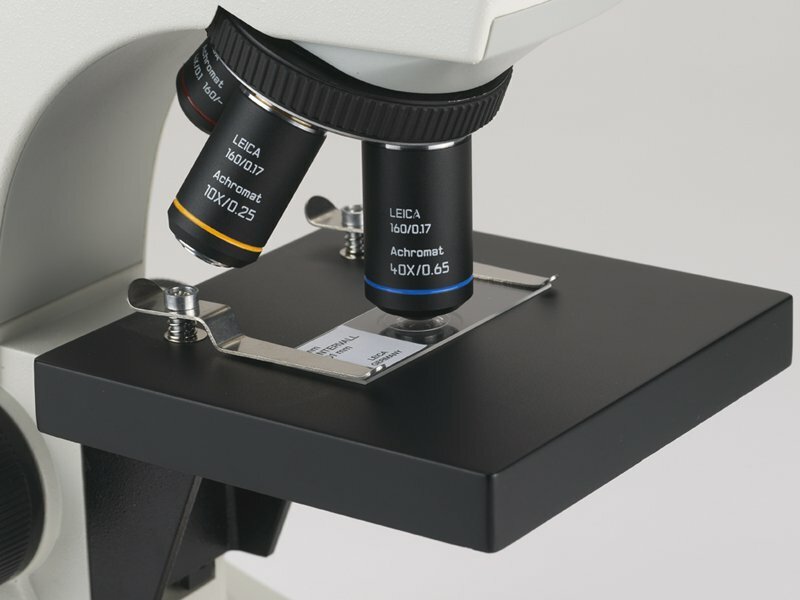 The Leica DM100 entry-level compound microscope is designed to be robust and student-friendly for biology and 2-4 year college life science classrooms. 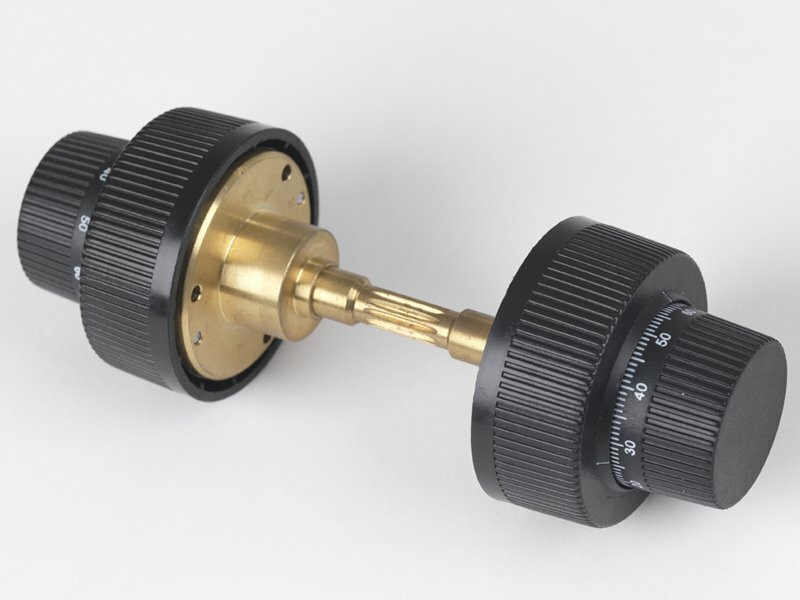 Ideal for the first-time scientist, this sturdy and easy to use fixed stage microscope is the result of Leica Microsystems’ 165 years of microscope design and manufacturing experience to allow students to observe the finest details in their life science studies. 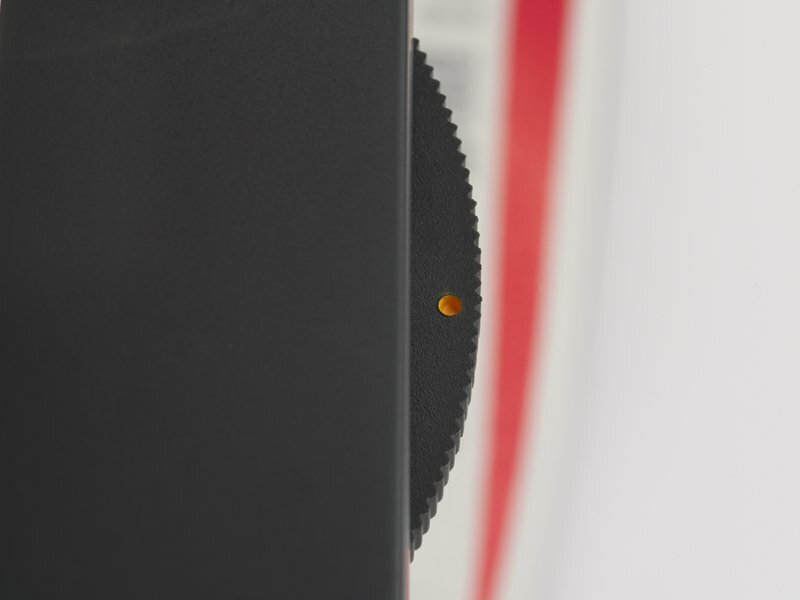 The disc diaphragm is color coded to match the color ring on the objective which insures the student will set the diaphragm properly and get the best quality from the optics. 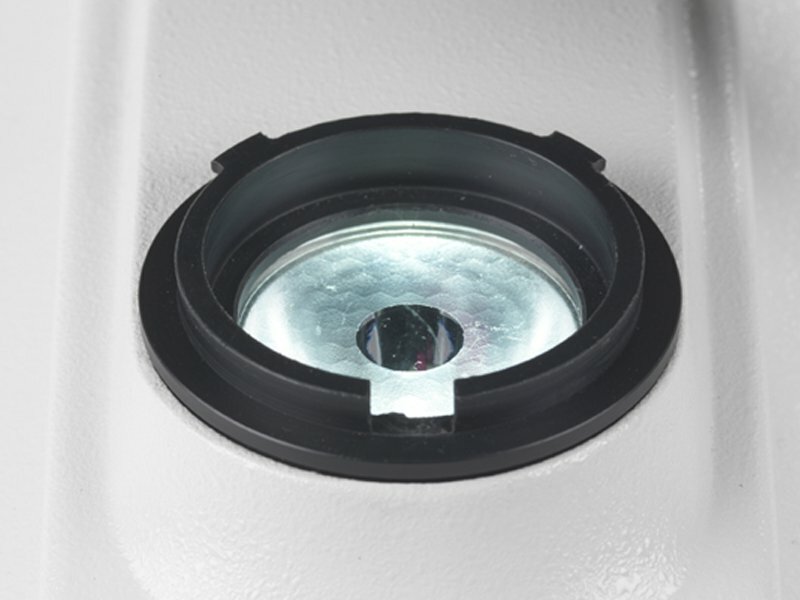 The fixed stage with spring loaded stage clips (included), is perfect for accurate manual manipulation of the specimen slide under the objective.